I am a born-again Christian, who attends an independent Christian Church, where I live, in Northamptonshire, England, Great Britain. I attend ForeFront Church, Duston, Northampton. As a practicing Christian I believe the Holy Bible is the inspired word of God & that Jesus Christ came to this world to live & die, substituting His sinlessness for our sinfulness. It is our sin which separates us from God. If you accept Jesus as your Lord & Saviour, then your relationship with God is restored, giving us salvation & an eternal hope of life with Him in Heaven, when we die. 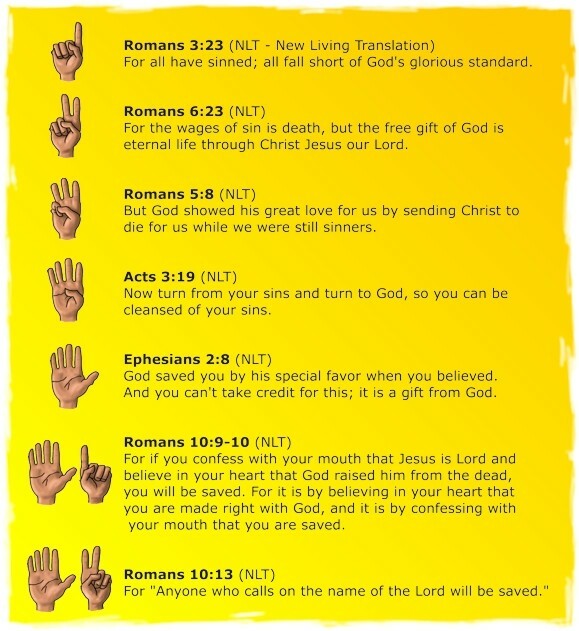 Notice that last one… For “Anyone who calls on the name of the Lord will be saved.” Not just might be saved, or could be saved, it says WILL BE SAVED… you WILL BE SAVED if you call on the name of the Lord. If you are considering all this & want to know more about Jesus & His amazing offer of eternal life, then why not contact me & we can talk about it?